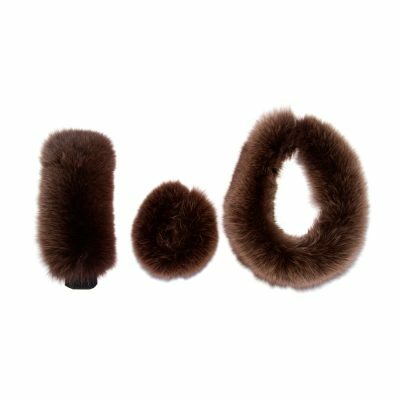 This stunning classically styled Janie brown fox fur hat has been crafted from super soft genuine fox fur by our Furrier in London where we have developed the perfect fit to give exceptional warm and style. 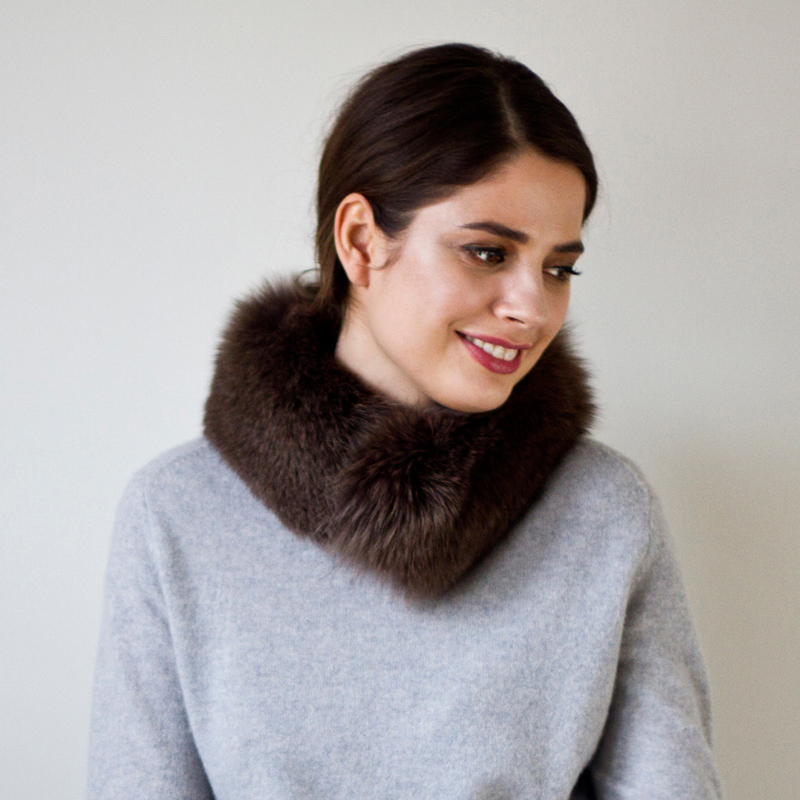 This is truly a timeless investment piece that can be worn for years to come. 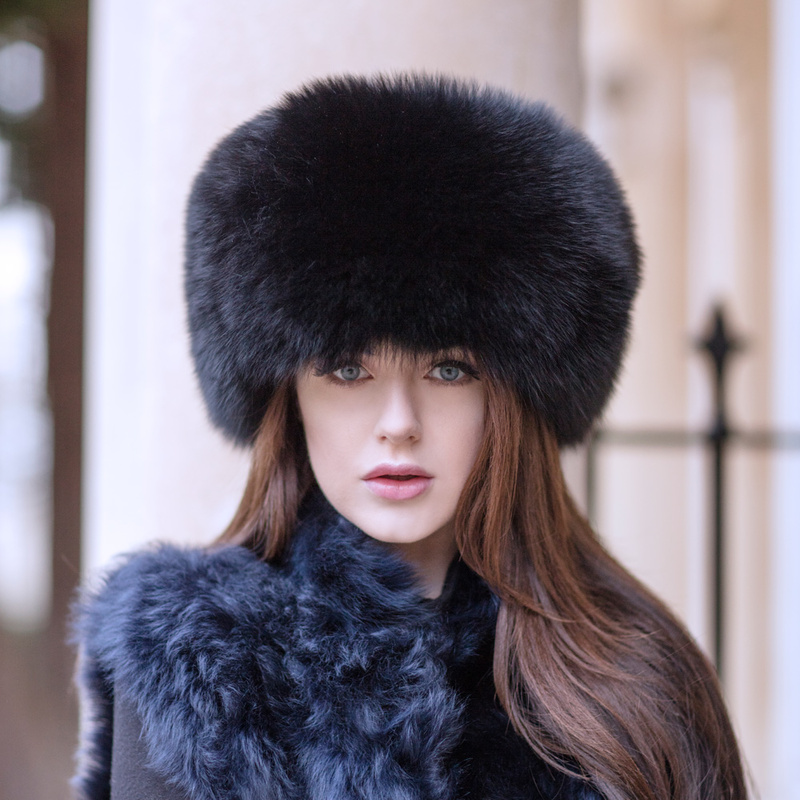 Philippa London loves wearing her Janie fox fur hat any time during the Autumn/Winter from Shooting, Skiing, Winter Walks and weddings! 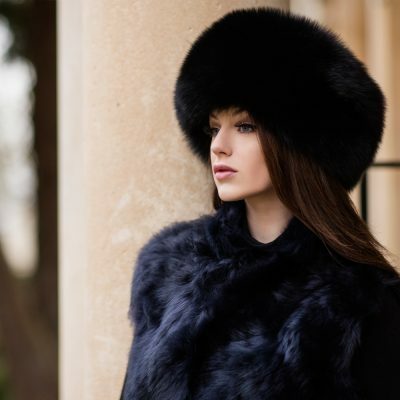 At Philippa London you are able to have a hat specifically made to measurement please do contact info@philippalondon.